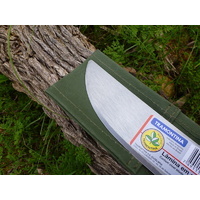 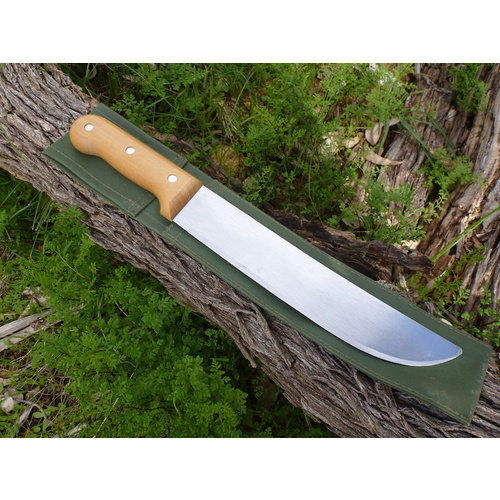 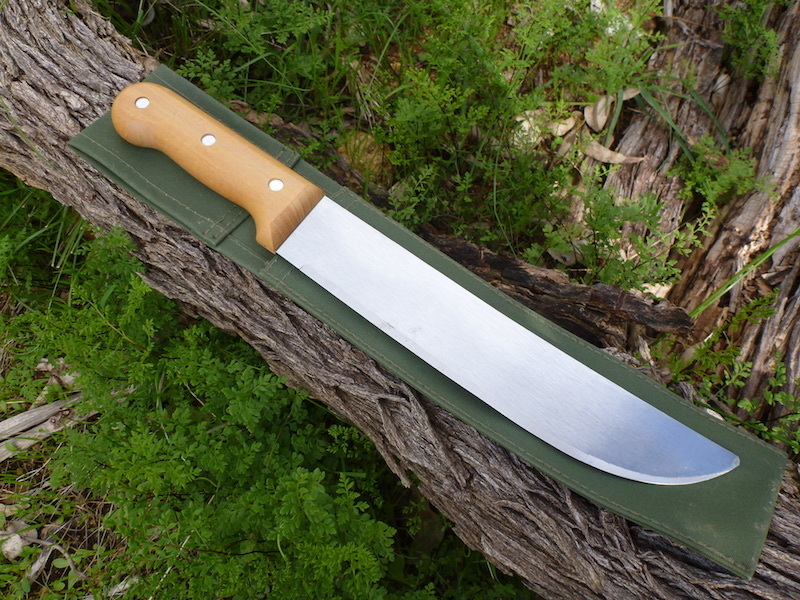 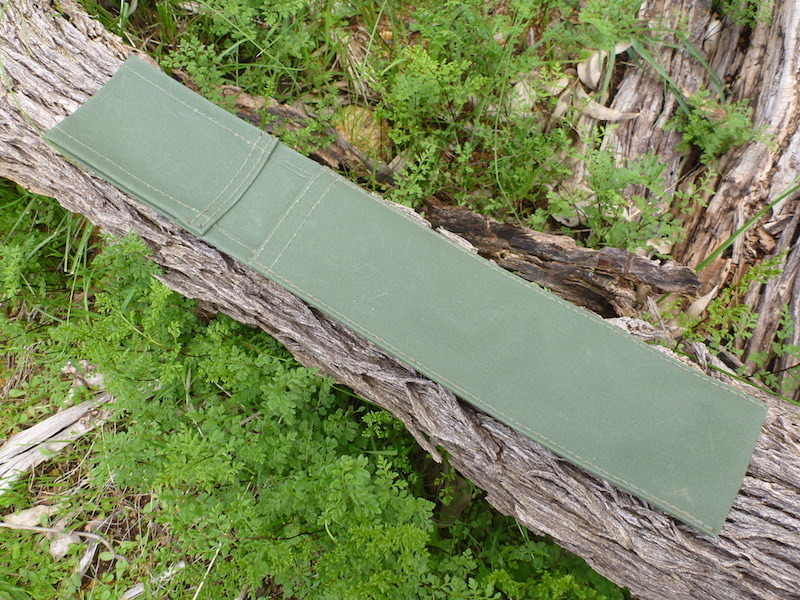 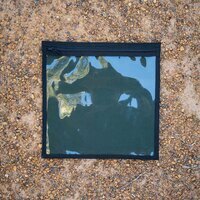 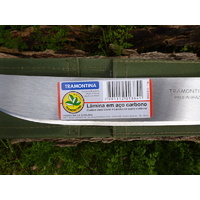 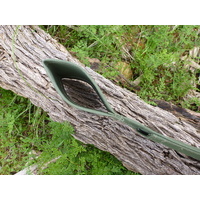 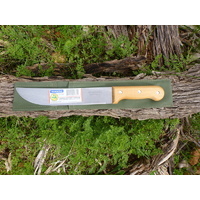 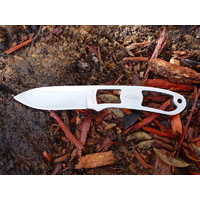 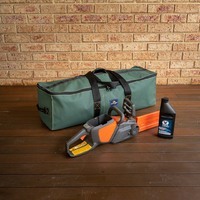 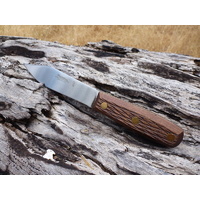 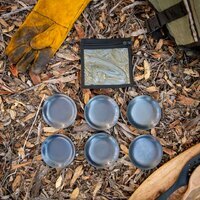 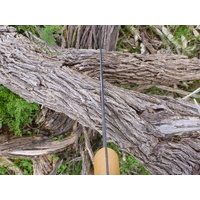 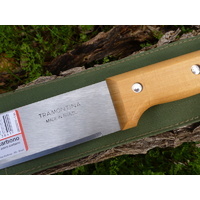 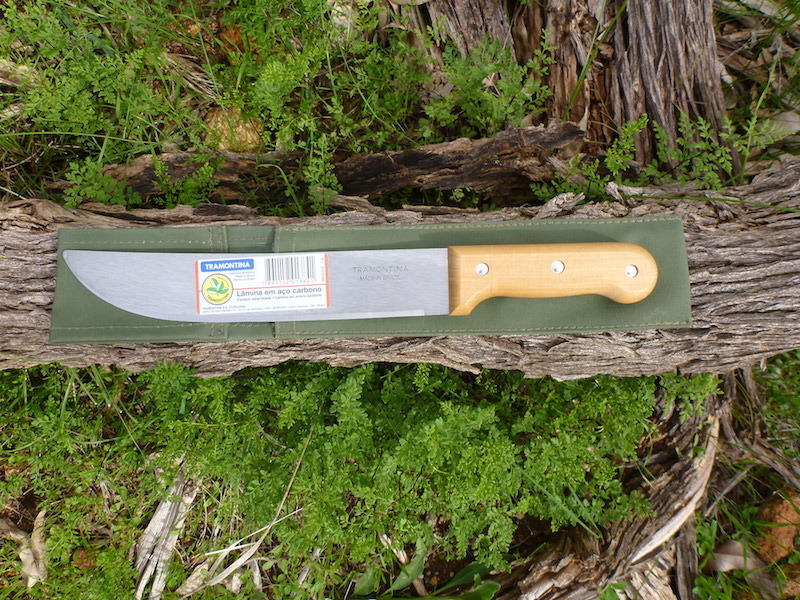 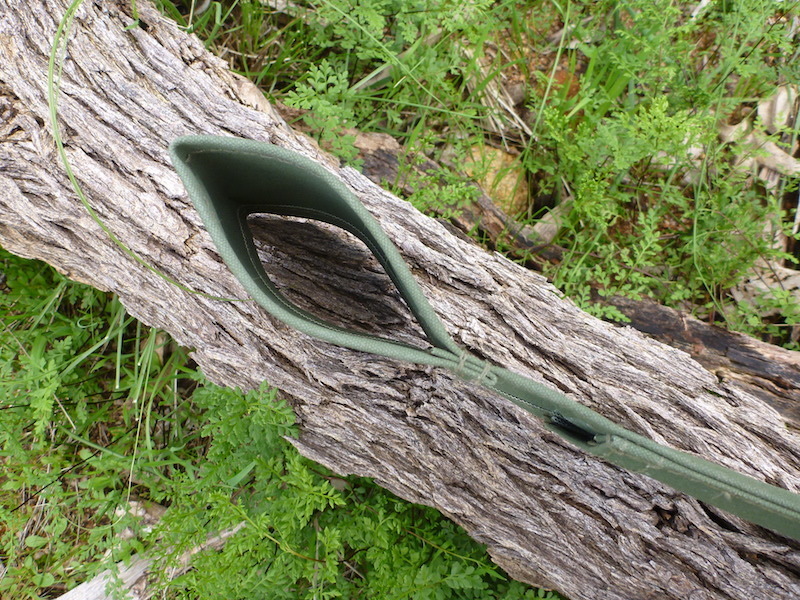 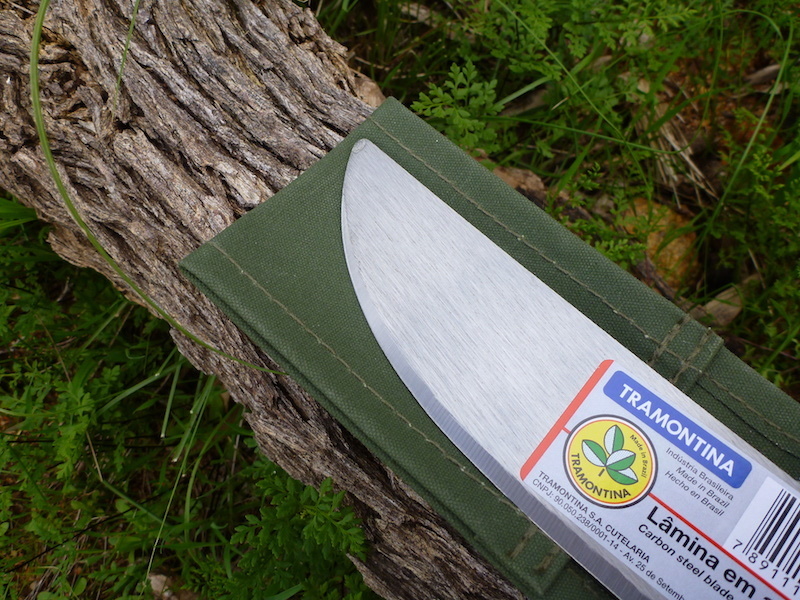 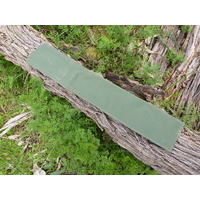 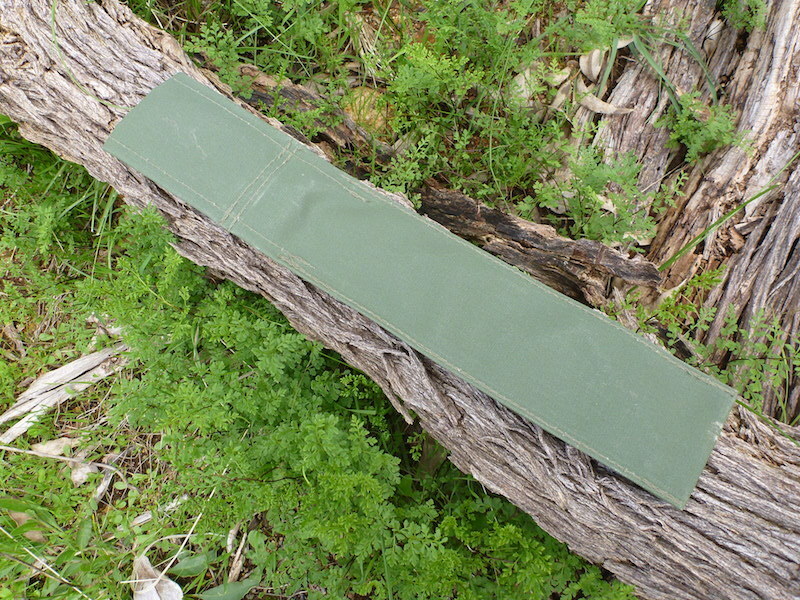 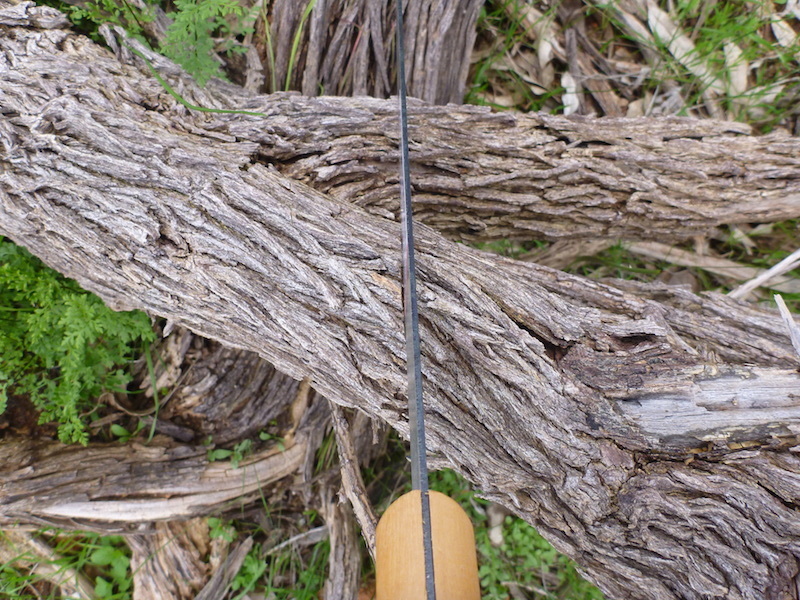 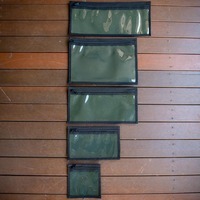 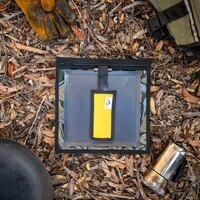 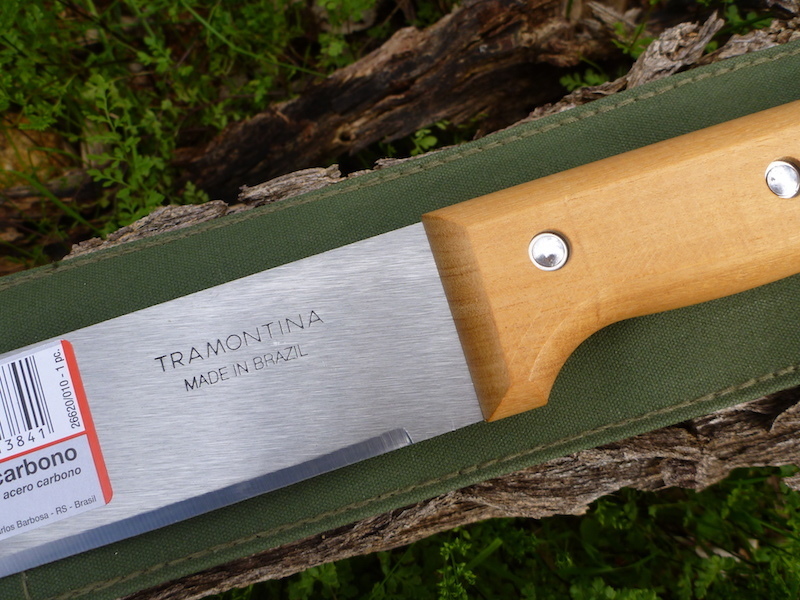 This could quickly become your go to keep in the car, have out at camp, all round bush knife. 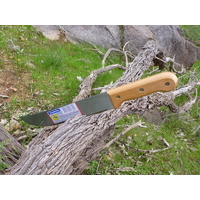 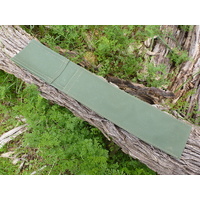 Handy for clearing tight tracks, trimming back fire wood, making shelters or cutting up a roast! 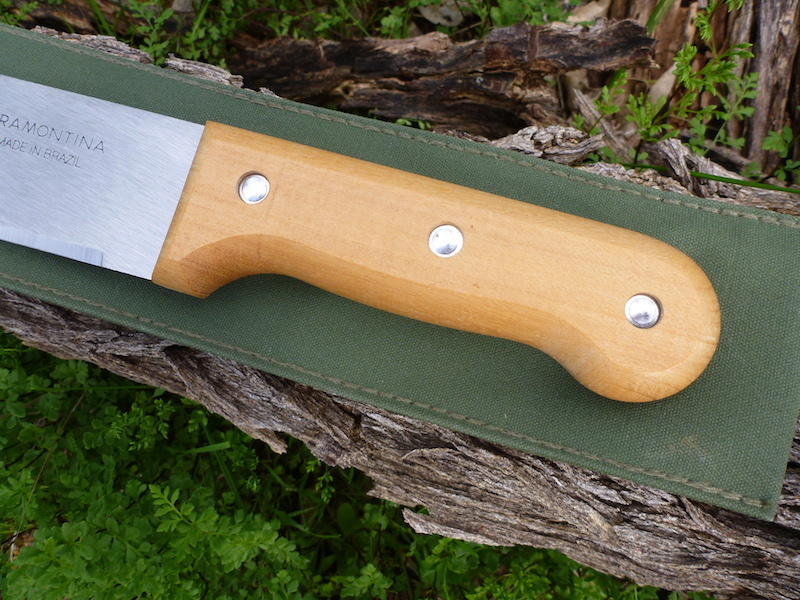 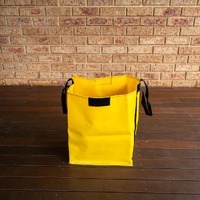 Small enough to carry & store easily yet big enough to make an impact and be a solid tool. 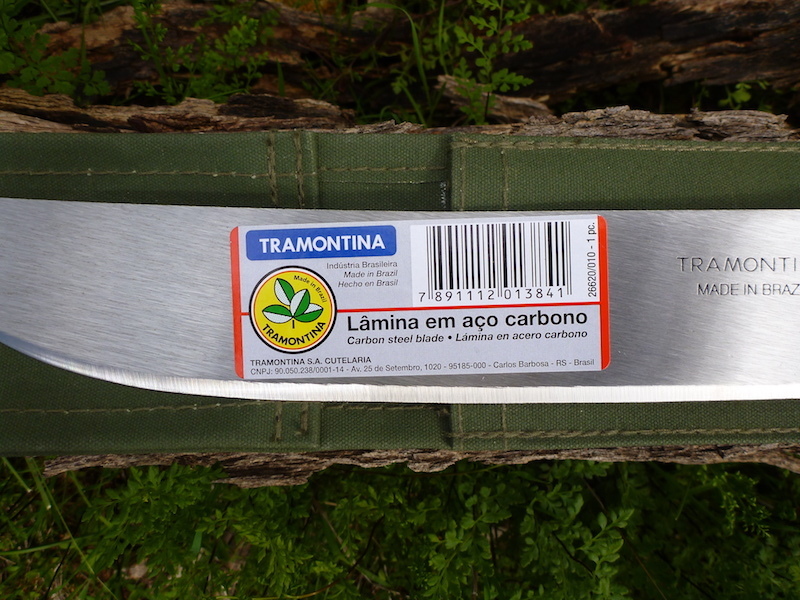 Thousands sold around the world by this leading manufacturer. 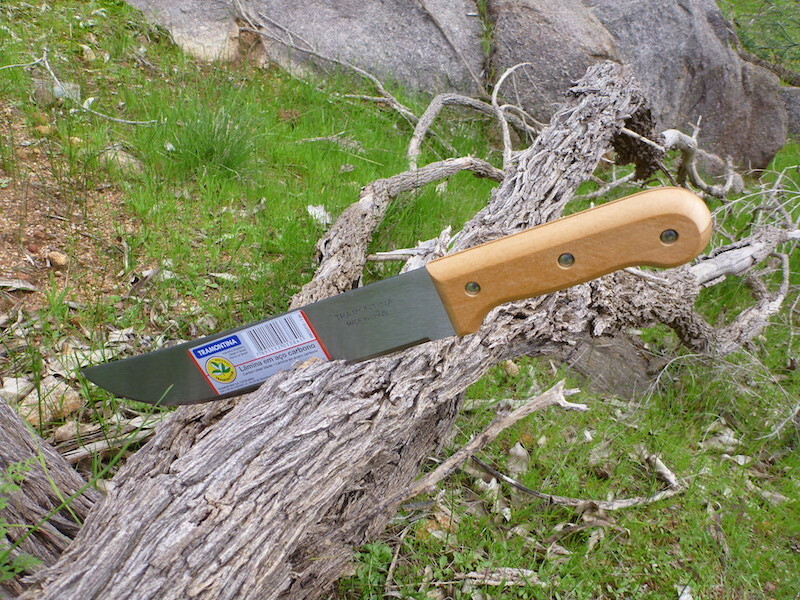 Jimmy's Tip: Take it to a professional sharpener or if you can sharpen a knife, complete the finish with a uniform edge and sharp apex. 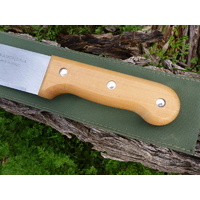 This opens up lots more applications and as it is high carbon steel keep the blade well oiled; handle likes a bit too.